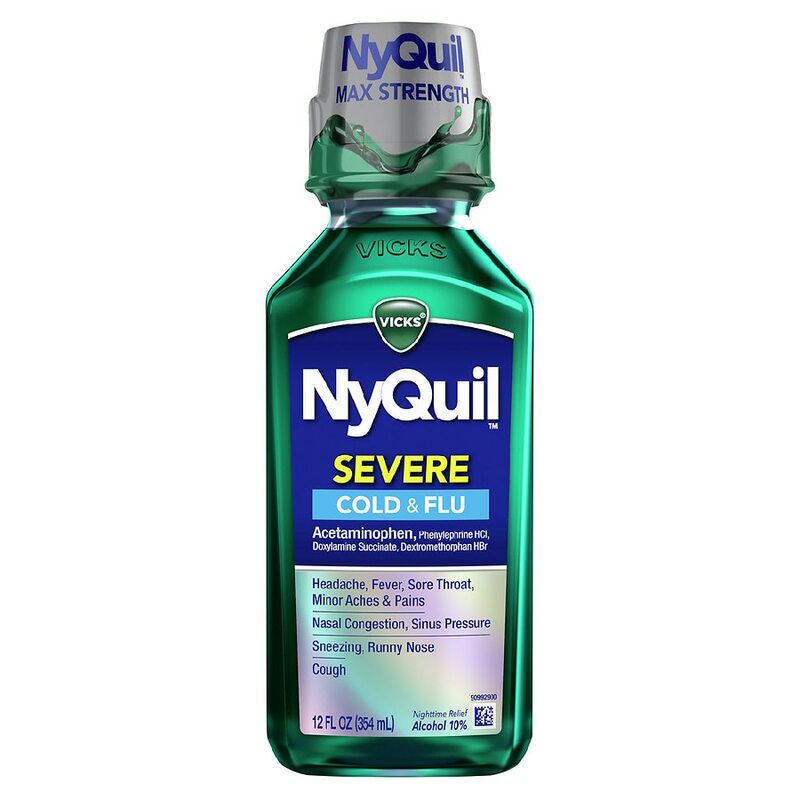 NyQuil Severe delivers maximum symptom-fighting ingredients to relieve your ugliest, nastiest, roughest, toughest cold symptoms at night. Keep out of reach of children. Overdose warning: Taking more than directed can cause serious health problems. In case of overdose, get medical help or contact a Poison Control Center right away. Quick medical attention is critical for adults as well as for children even if you do not notice any signs or symptoms.